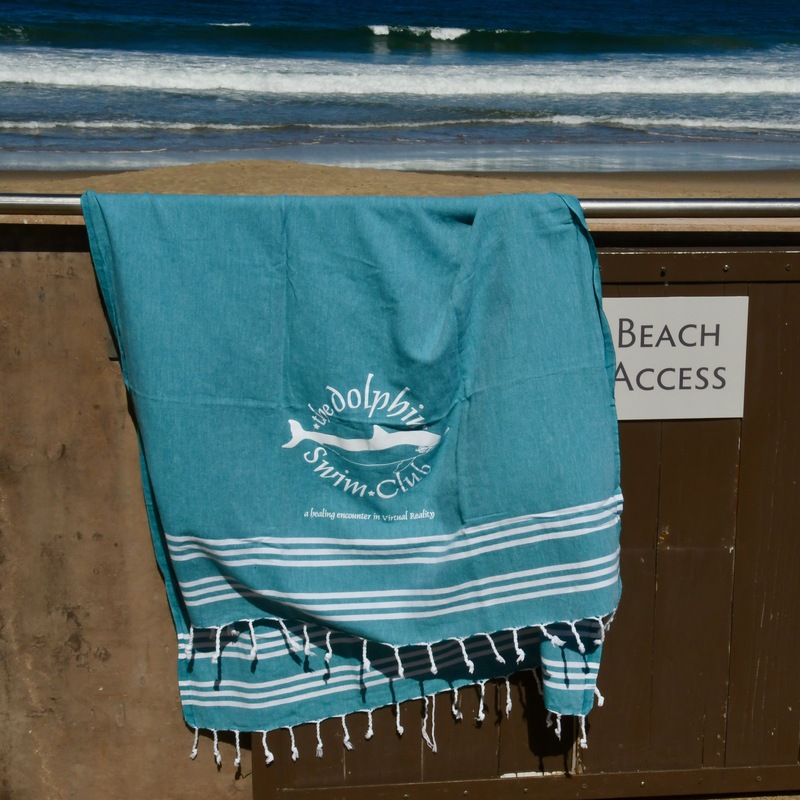 Home Mainshop the official Dolphin Swim Club Organic ‘Hamam’ Towel! the official Dolphin Swim Club Organic ‘Hamam’ Towel! 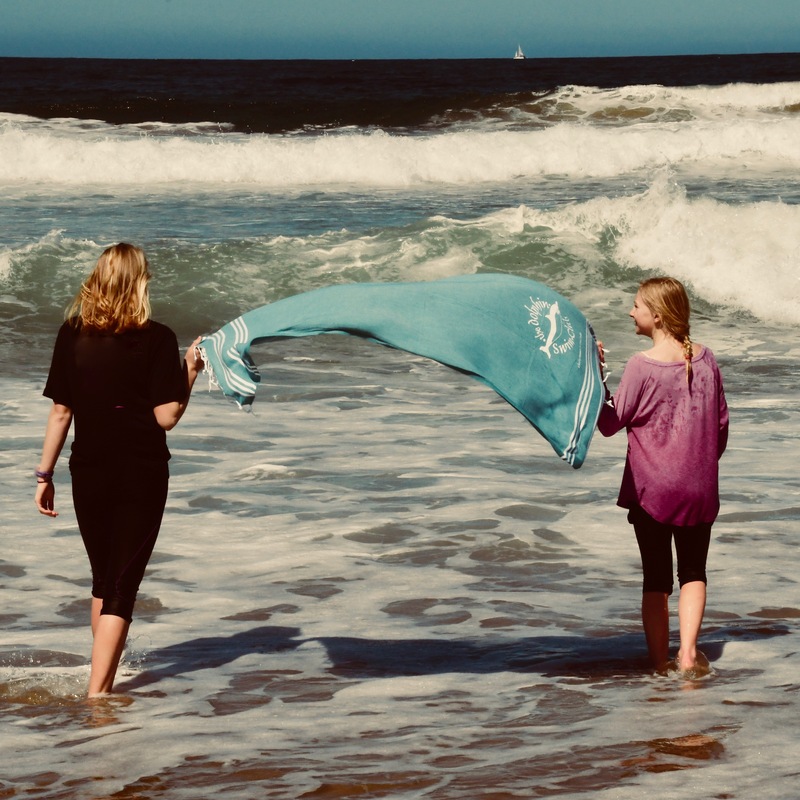 For this organic lightweight towel, there is always room in your suitcase. Large enough to wrap around you, and superb absorbent too! 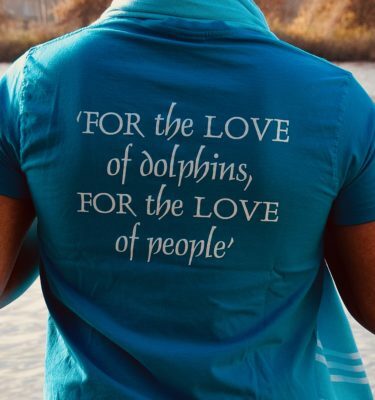 An ideal companion for traveling, or to bring along to the park, swimming pool or beach! 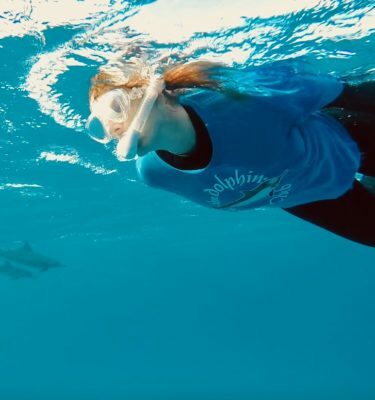 Join the Club into Turquoise! 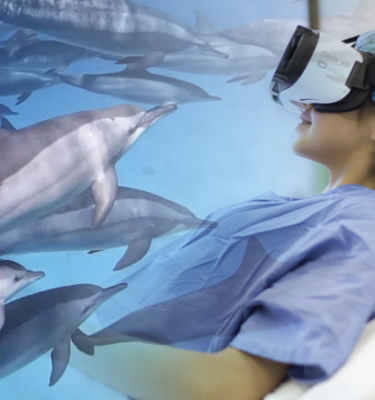 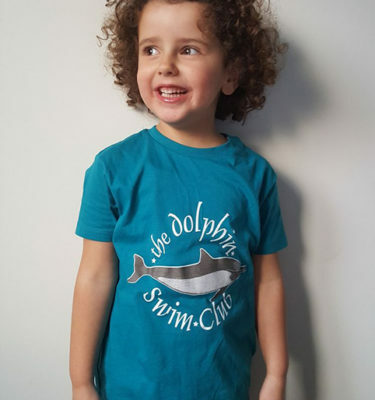 With your purchase, you support ‘the Dolphin Swim Club’ by 10,- Euro, (that’s fantastic thanks!) 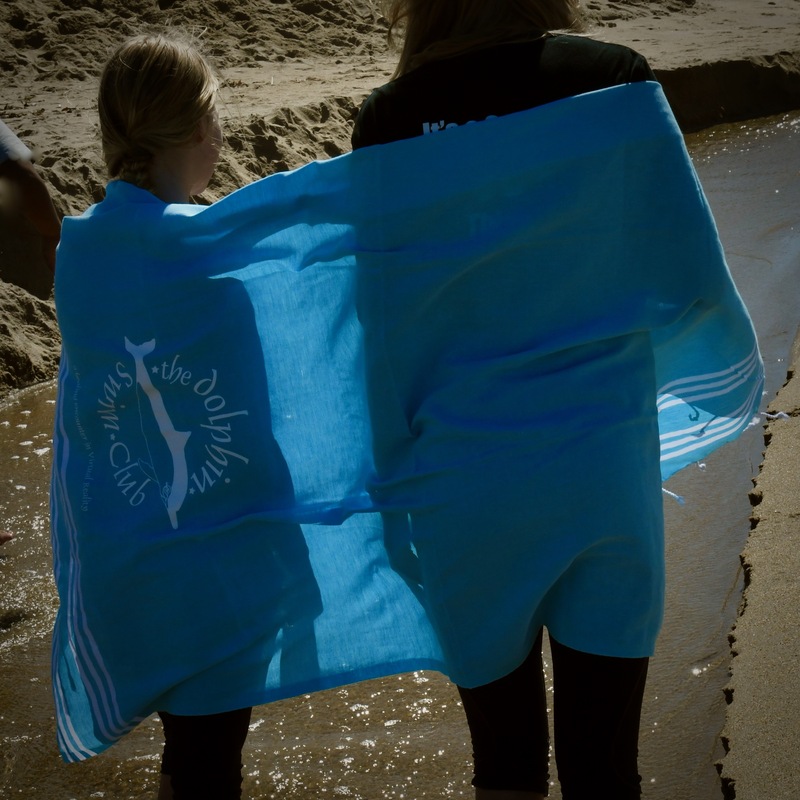 and get a cool towel as well!